Google loves everyday reviewers because reviewers help broaden Google’s own services, such as Google Maps. Without reviews, then what good are checking the services for recommendations on places you should check out? Not too long ago, Google launched a program called Google City Experts. City Experts are a group of people in major cities throughout the US who enjoy dining at different restaurants and exploring their towns, following up with a review of the experience on Google. Anyone can be a City Expert, as long as you maintain your reviewing record. Announced this morning, Google has changed the name of City Experts to Local Guides. Maybe City Experts was a bit too pretentious or something. Regardless of the reasoning, the program is basically the same, but Local Guides brings in a tier-based system for which level of reviewer you are. The more reviews you write, the more perks you receive. Today we’re happy to introduce an exciting update for our community of reviewers. City Experts is now Local Guides, available to people everywhere. 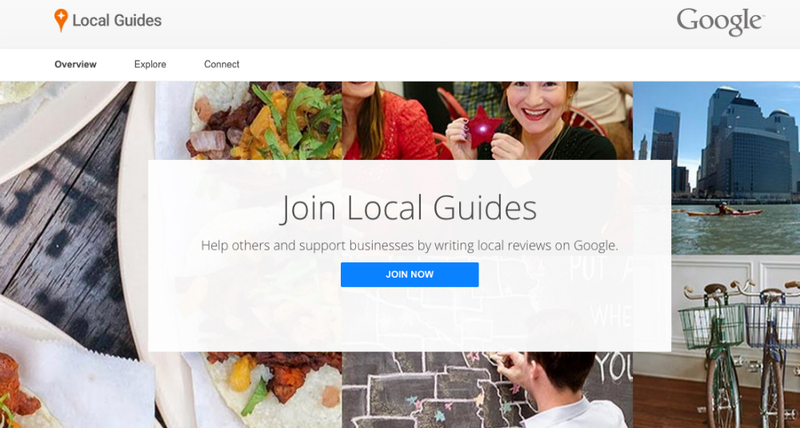 Local Guides is a community of explorers who write reviews of places on Google. When you write local reviews, you help others feel at home in the world, anywhere they go. When you write a good amount of reviews, you are open to members-only contests, such as free tablets and things of that nature. You can join Local Guides here.